Today we rounded 5.000 views, and that’s just after a good couple of weeks on WordPress. Thanks to all of you visiting. There are still material from the old website waiting to be published here. Today another 20 lyrics got published, and we reckon to do so through the next days as well. Hope you enjoy the site, and don’t hesitate to give a reply. 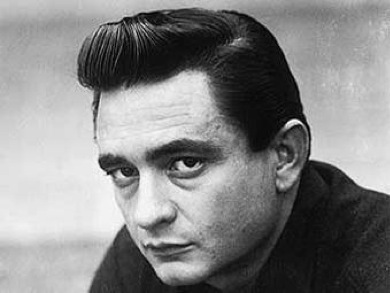 ← Let’s play some Johnny Cash this weekend!